Education doesn't stop at the door of the classroom. Randolph Christian School provides many additional ways to grow our children. There's always something going on, so come check it out! All RCS students are put in a group with an 8th grade leader and usually a student from each grade level. They meet regularly for devotions, prayer, group projects, and service activities. In May we celebrate with a Unity Day of fun and games outdoors. Unity groups promote Christian fellowship, behavior, attitudes, and teamwork. They also help students demonstrate and practice leadership, responsibility, encouragement and support for one another. The value of this kind of Christian education in action is immeasurable. There are sports for all seasons at RCS! 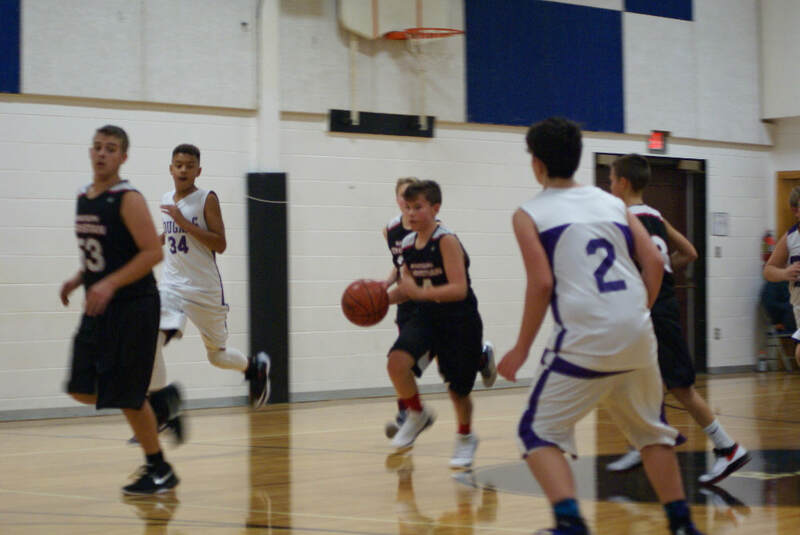 Most of the athletic opportunities at RCS are offered cooperatively with Faith Christian School, one of our local partners in Christian education. Time to get back outside! 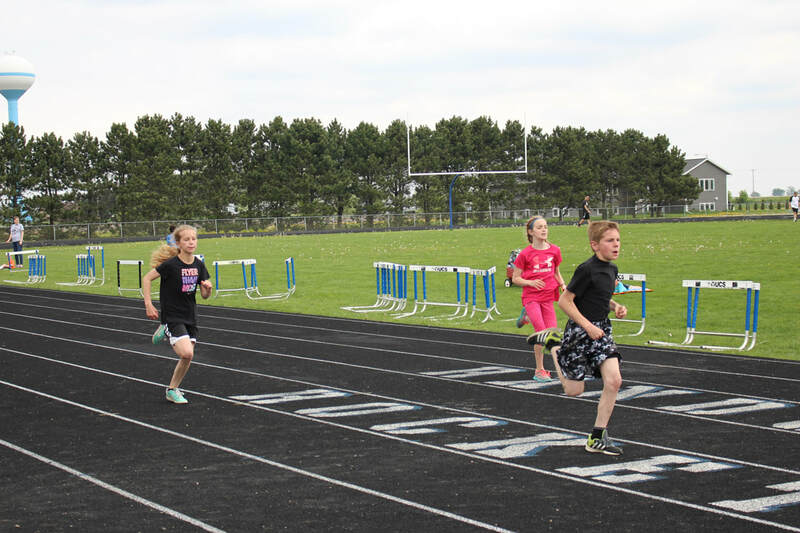 RCS participates in a regional track meet in the spring and also has a school-wide track and field day where Unity groups compete against each other. Both choir and band are offered at Randolph Christian School. Music is a gift from God, and an integral part of education at RCS. Students are led to develop a love for music and taught to use their musical gifts to give glory to God. Choir involves all ages from 5K through 8th grade. The entire student body participates in the RCS Christmas program. The elementary choir performs at a program in the spring, and the junior high participates in a regional music competition in May. At the 5th grade level students are able to take part in the band program. The 6th-8th grade band students have individual lessons and full band once a week. 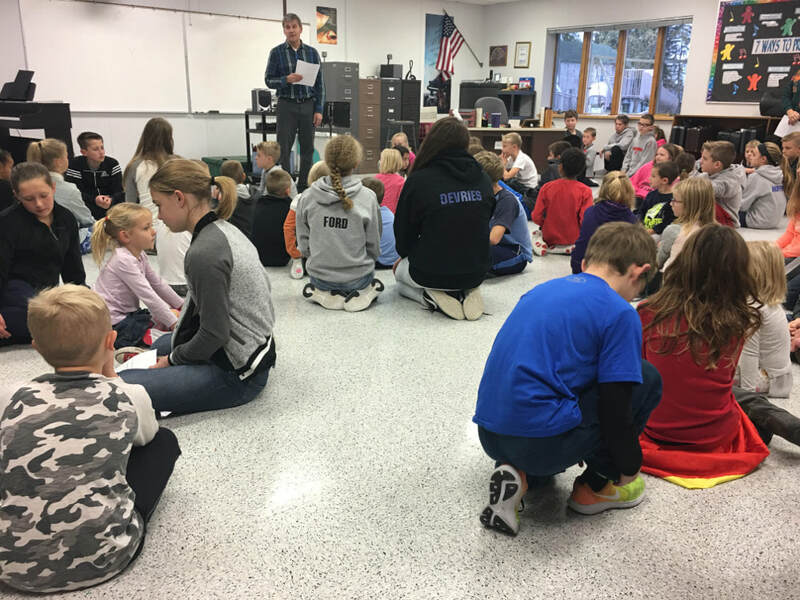 The 5th grade students begin with a semester of individual lessons and meet as a fifth grade band during the final semester. The bands perform at a fall concert, selected instrumentals perform at the Christmas concert and the spring concert. Students perform at state festival and have an opportunity to perform in instrumental solos or ensembles. Instruments can be leased or purchased through a regional music supplier. Our band is made even stronger through partnership with Faith Christian School.